The hype is indeed real with the recent lotto pot. Imagine getting as much as 800 million for a meager 24 pesos. That is if you were really lucky, I mean real lucky. No wonder lines are getting long in lotto outlets and a lot of social media posts too. 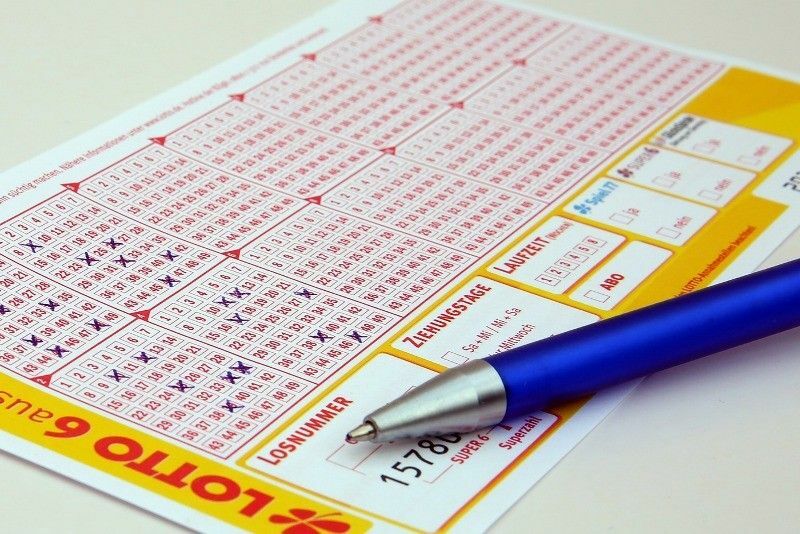 The chances of winning the ultra lotto is really slim. If you want to really cover all possible combinations, the total number is 40,475,358. That means your chances of winning it is 1 in 40.5 million. If you want to bet in all these combinations, you might end up spending up close to 1 billion. Should you win the 800 million, you still owe 200 million and in the first place, where can you get 1 billion? A few days back I was asked what would I do if I win the lotto. I can’t even begin to calculate exactly what to do considering the amount I would get. Plus, I have read and watched lotto winners that ended up the way they once were before winning because of failing to plan and budget their winning. Surely winning the 800 million can go a long way. I can simply imagine the houses I can buy, the cars I can purchase and the things I can get. But that is the common pitfall of majority of lotto winners. They think first of spending rather than saving and investing. If given the wildest opportunity to win the lotto regardless of prize value, there’s only one thing that I have in mind. And that is to make this blessing work for me. Exactly what do I mean by this one? I will use this jackpot money as a vehicle to earn more! Suggestion 1: Business. I have always loved establishing my own business hence this would surely be the first thing I will do if I hit the lotto. Since 800 million is quite a big amount I can already see the businesses I can build up from that. I might franchise a lot of fast food chain in my area roughly around 200 million dedicated for that. Plus, I might pursue my dream of owning a pet shop for my dogs and lot of food franchises. Suggestion 2: Investment. Since I already set quite a hefty amount for business, it is time to set sufficient funds for investment. I am looking at three types of investments, these are short term, medium term and retirement investments. For my retirement investments I might opt for aggressive UITFs. For my short term perhaps conservative ones and medium term would be government bonds. I will also have to update my varied insurances and duly add a few ones in my portfolio. These are two things that can truly make your jackpot money work for you. Yet, you don’t need to wait to get as much as 800 million to start any of these. There are already affordable investment vehicles provided by banks and other companies. There are also businesses that are affordable and salable. This means, you can already venture in any of the suggestions even without a jackpot money in hand. P.S To those doing the 52 Week Money Challenge, it is Week 40 already! Did you deposit the next amount yet?